Teeth are designed to last as long as you do, but they can be damaged by decay or dental trauma. Minor damage can usually be repaired with a dental filling. If the damage extends over a larger part of the tooth, a dental inlay or onlay may be needed. These are more extensive than fillings but more conservative than crowns. 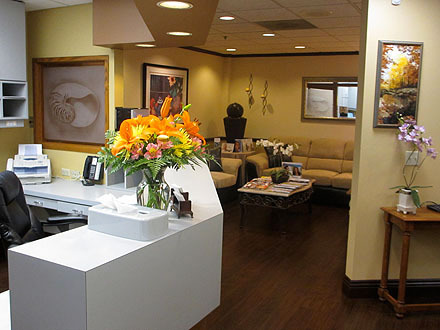 Our Huntington Beach dental crownsexpert recommends dental crowns when the damage is severe, when you have had a root canal treatment, or when you need a dental bridge. Porcelain crowns act as the crown of the tooth. They fit like a cap over the visible part of the tooth, or the crown, and are bonded securely into place so that your damaged tooth is well protected from further damage. The porcelain is strong and closely resembles the texture and color of your natural dental enamel. Our Huntington Beach porcelain crowns expert combines advanced dental technology, the latest materials, skill, and artistry to create a dental crown that is almost indistinguishable from your own tooth. 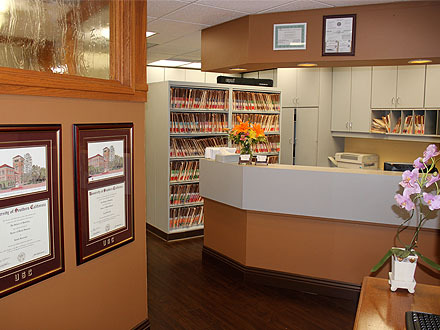 If you are a candidate for a dental crown, our expert in dental crowns in Huntington Beach can usually complete the treatment in just a few steps. Once your tooth is numb, we will shape it to support the new crown. A small amount of enamel will be removed, and any diseased tissue will be buffed away. 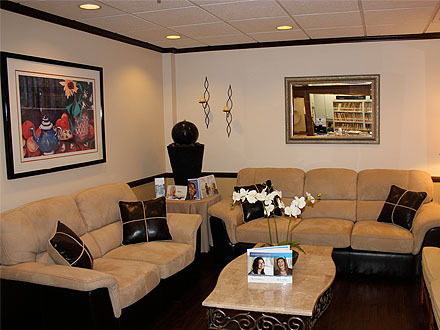 We use advanced dental technology and the latest materials to create an attractive, durable restoration. Dental images and impressions may be taken to create a natural-looking crown that blends seamlessly with the rest of your smile, and a temporary crown will be placed to protect your tooth. 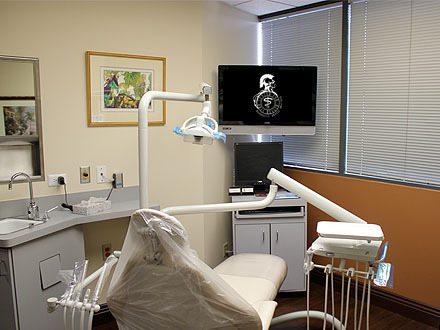 Once your crown is ready, we will bond it directly onto your prepared tooth. We use a special dental cement that secures the crown into place where it can protect your tooth. 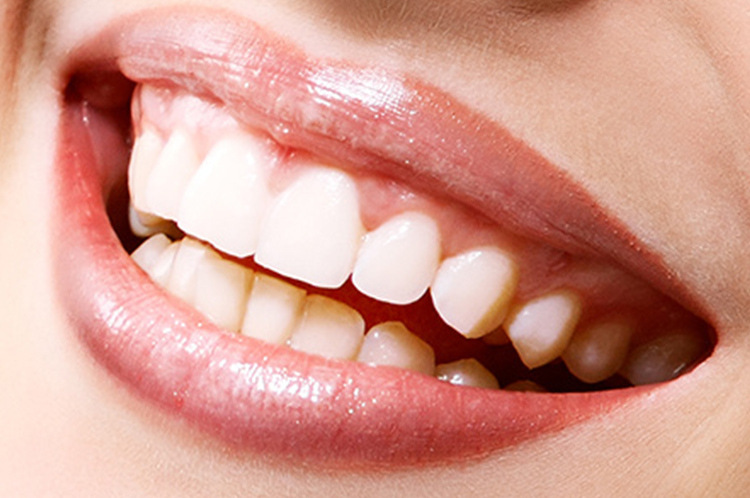 After your crown has been placed, our expert in porcelain crowns in Huntington Beach will provide you with instructions to keep it strong and protect the underlying tooth and surrounding gums. Good dental hygiene that includes regular brushing and flossing is critical, and you will need to return for routine checkups and cleanings about every six months. Give us a call today to learn more about available restorations or to schedule your appointment with our Huntington Beach cosmetic dentist.